Originally from Scotland, where he practiced dentistry for seven years in Glasgow, Andrew relocated to Hervey Bay in 2013. The sea change was inspired by his Aussie wife and they welcomed their first child in 2016. Andrew is a firm favourite with the locals, with his approachable manner (and love of bad jokes), fitting in with ease to the relaxing vibe that is at the heart of Aura Dental. 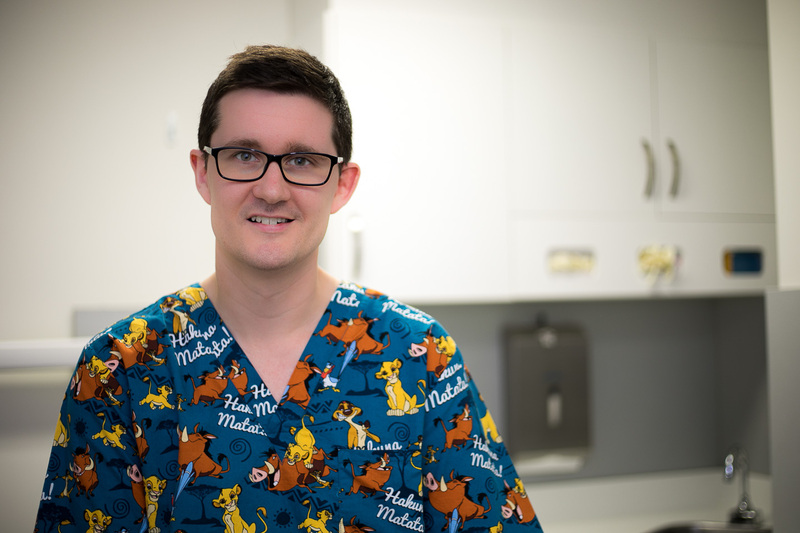 Working in all areas of general dentistry with infants through to seniors, Andrew always manages to raise a smile, quite a fitting talent in his industry. When he is not working he enjoys being a Dad, socialising with friends and walks on the beach, his sporting activities have been curtailed since a snowboarding accident in 2016.